While countries, such as Myanmar are becoming more open to casinos and gambling, China remains steadfast in what they will and will not allow. China is making it difficult for companies to open new casinos in Hainan, but also want the integrated resorts that are there to earn a high revenue. The government is also relaxing a little about Macau, which shows in the higher revenue. China is banning social poker apps, which is going to be felt throughout Asia. The ban will begin June 1st. Many of the online poker operators are gearing up for the full impact the ban is going to have on their business. China announced they are not going to see poker as a competitive sport. The legal framework will stop the games from being available through social media apps and other gateways. However, companies have time. The ban is not officially published. It is just being mentioned in media to get the app developers ready for the change. 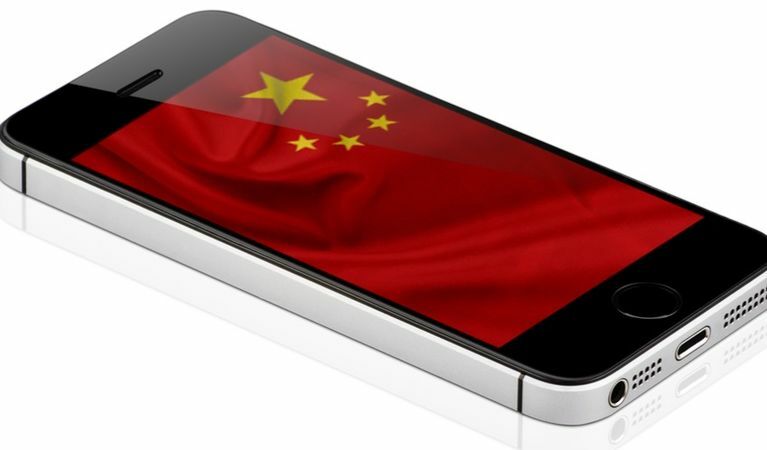 The Chinese media report states the ban will stop app stores from providing poker to citizens. This will prevent players from downloading games like Texas Hold’em. The games will not be available on tablets or mobile phones. Social media channels, such as Weibo and WeChat will also ban any promotions of poker under the new Chinese law. The sudden change regarding online poker applications is taking many developers by surprise and it will reduce the year’s earnings. Manila and Jeju Island will also feel an impact, according to Stephen Lai, who is the Hong Kong Poker Player’s Association director. These apps were growing quickly, and now Asian operators are going to find their poker events are restricted. Chinese players were making up about half the field for players. If you cannot promote on social media about the events, Chinese players are not going to know where or when to go. Prior to the announcement of the ban, apps were useful for promoting poker games, even in the limited and regulated country. OUrgame, Tencent, Aplisports, and other social media giants will need to correct their revenue path. They were introducing poker applications and hosting events. With the shut down, they will need to find other ways to be strategic and retain their revenue. Boyaa Interactive International, a Hong Kong listed company, lost twelve points after the announcement due to worry about the effect the ban will have on the app companies.